Deripaska and the biggest companies in his empire were included on a U.S. Treasury Department sanctions blacklist in April. Washington said he and fellow tycoons were profiting from association with a Kremlin conducting "malign activities" around the globe. 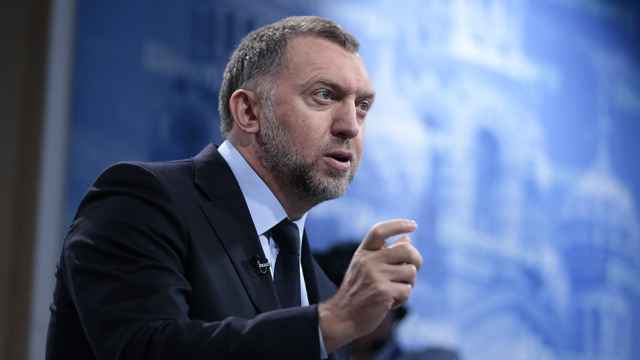 The sanctions paralyzed Rusal's supply chain, scared off many customers, froze Deripaska out of Western debt markets and sent shares in his major companies plummeting. In an illustration of the damage dealt by the sanctions, Russia's VTB bank said it had become owner of a 9.6 percent stake in En+ after the firm's stocks sank. The price slump triggered a margin call, forcing a minority shareholder, Singapore's AnAn Group, to relinquish the stake to the lender, a VTB executive said. 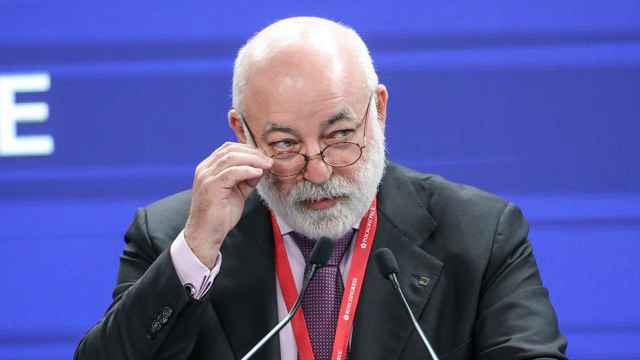 His Swiss-based company Sulzer bought some of Vekselberg's shares, prompting the U.S. Treasury Department to say that Sulzer was not at risk from sanctions. 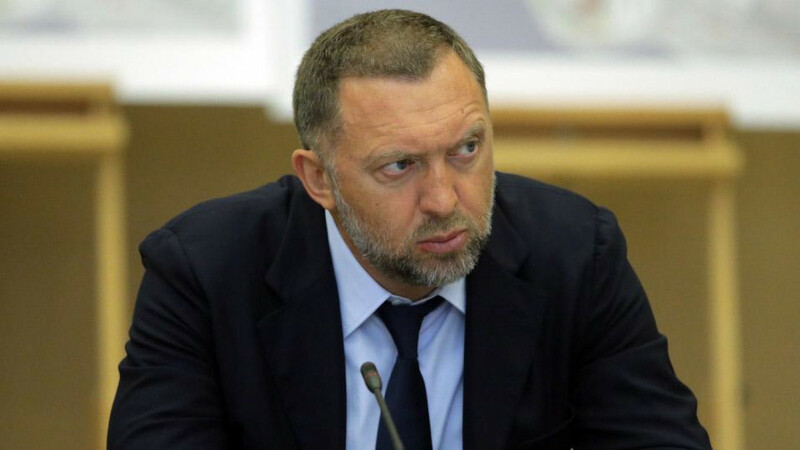 The three sources, who asked not to be named, said that the share buyback maneuver was one of several options under consideration for reducing Deripaska's stake. 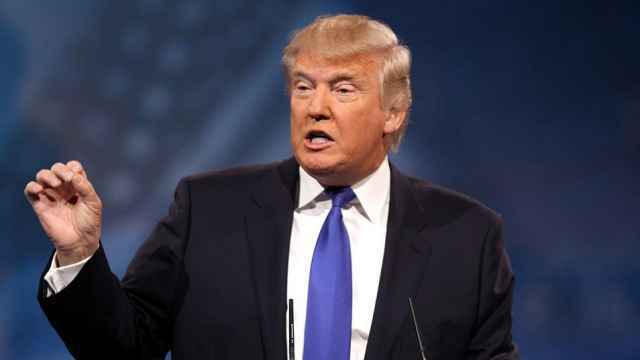 The sources said Deripaska's representatives were in discussions with the U.S. Treasury Department's Office of Foreign Assets Control (OFAC), which oversees sanctions, to establish if the maneuver would be deemed enough to remove the companies from the sanctions blacklist. "It's one of the options being discussed now with OFAC," said one of the sources. A U.S. Treasury official, asked about any discussions with Deripaska's representatives on him reducing his stake, said OFAC does not generally comment on ongoing discussions about sanctions relief. "OFAC reviews each request based on the facts and circumstances of the case and individual merits," the official said. Underlining the depth of the difficulties facing Deripaska's firms, a Russian government source said that Rusal had asked the Russian government to buy some of its output.